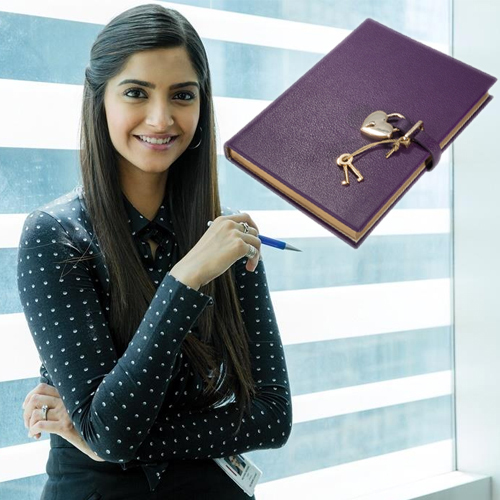 Some of the ways people personalize diaries are: adding scraps, like movie ticket stubs, receipts, flower petals, gluing in photographs, making sketches and drawings, writing poems, choosing a quotation or a goal of the day. Many people perform a facade of their true identity, either as a means to fulfill other's expectations, as an attempt to be somebody else or because they are ashamed to be themselves. Writing a diary is an entirely personal activity, selfish in fact, but vitally important for releasing every human's unique and valuable individuality.